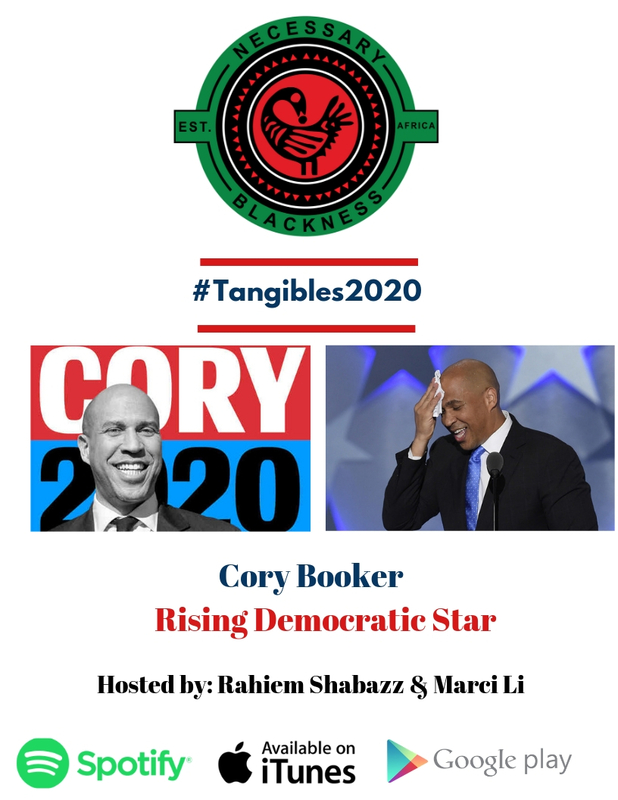 Cory Booker is the 4th Democratic Senator and 2nd Black candidate to enter the presidential race. The 49-year-old Booker is known for being a city councilor and then Mayor of Newark, N.J. before heading to the Senate. As the Mayor of the city, he supported affordable housing and championed legislation to dismantle the school-to-prison pipeline. He frequently speaks about reducing the racial wealth gap between blacks and whites. But, the city of Newark was an emblem of poverty under his watch for 6 years. He is known to rub elbows with the wealthy and elites of society and many consider him a camera hog.